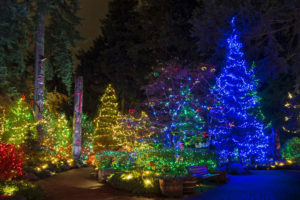 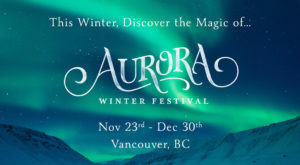 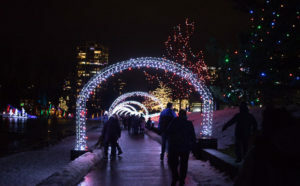 See the Capilano Suspension Bridge Park light up with spectacular lights from November 22nd to January 27th! 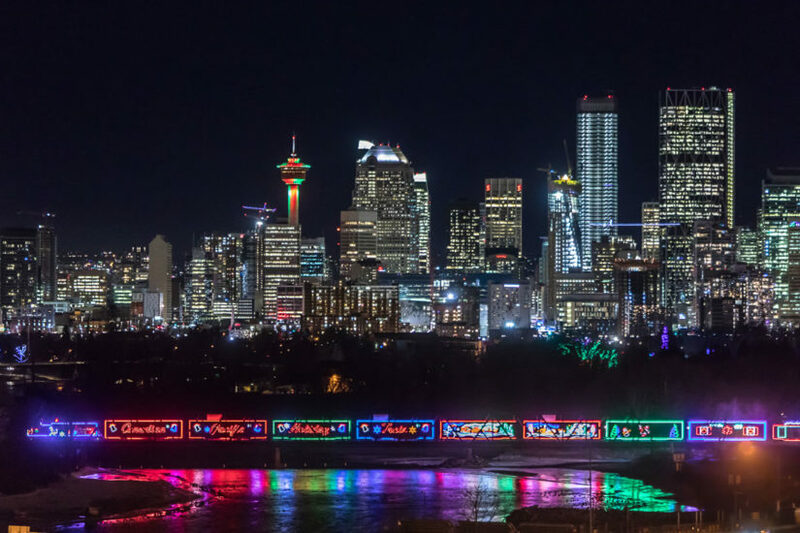 The CP Holiday Train is back for its 20th year in an effort to raise money, food and awareness for local food banks and food shelves. 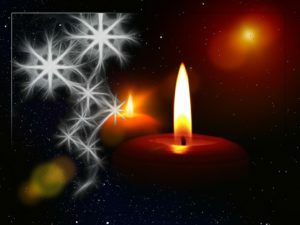 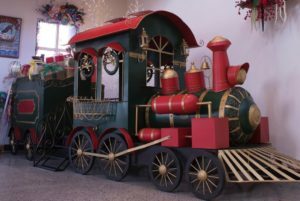 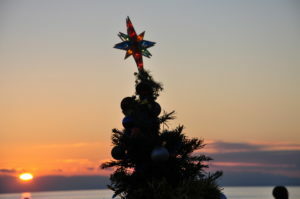 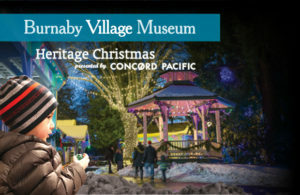 In Maple Ridge, view the gorgeous CP Holiday Train across from Billy Miner Pub from 7:45-8:15pm on Monday, December 17th. 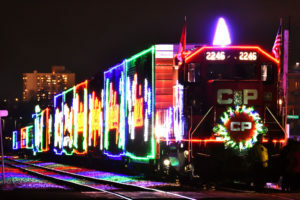 In Port Moody, don’t miss the CP Holiday Train between 5:45pm-6:15pm on Tuesday, December 18th behind the Arena and Rec Centre! 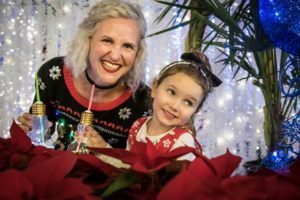 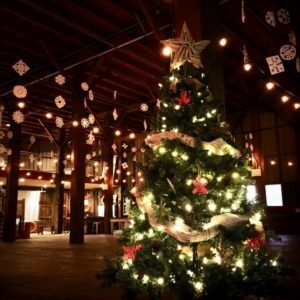 In Port Coquitlam, view the beautiful CP Holiday Train on Tuesday, December 18th from 7:15-7:45pm at the Port Coquitlam West Coast Express Station. 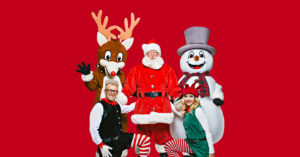 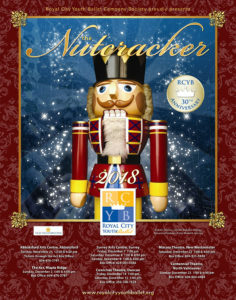 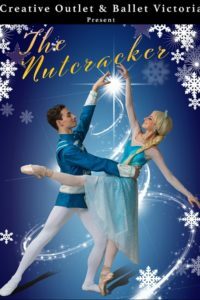 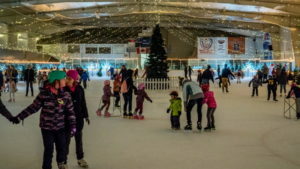 Highstreet is hosting holiday shows for the kids every Saturday from November 17th to December 15th.